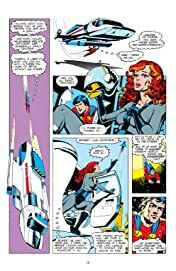 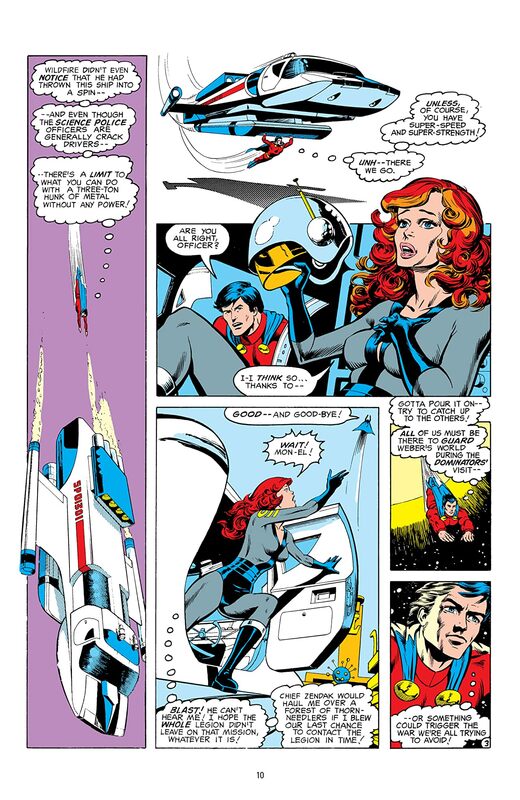 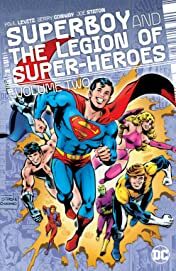 War is on the horizon as Legion members Wildfire, Dawnstar, Mon-El and Ultra Boy are called to Weber's World, the 30th century's diplomatic headquarters, on a mission to protect a peace forum between two rival galactic federations, the United Planets and the Dominators. 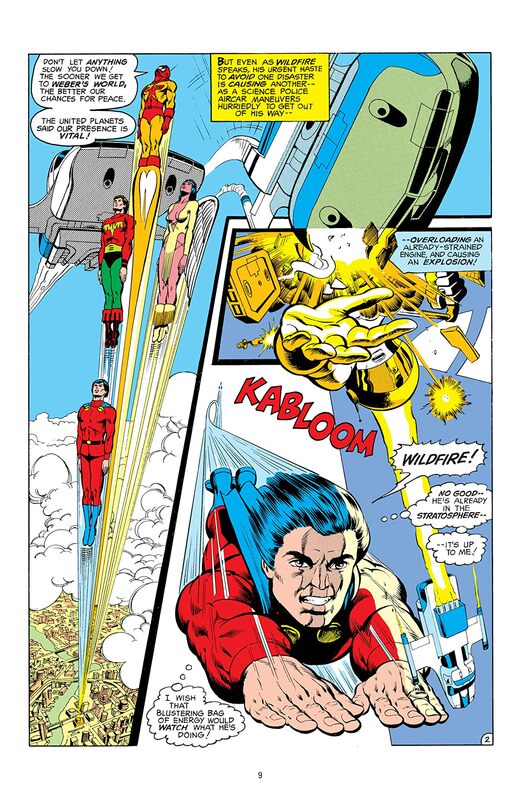 But before the Dominators can even arrive, danger and suspicion take over the conference. 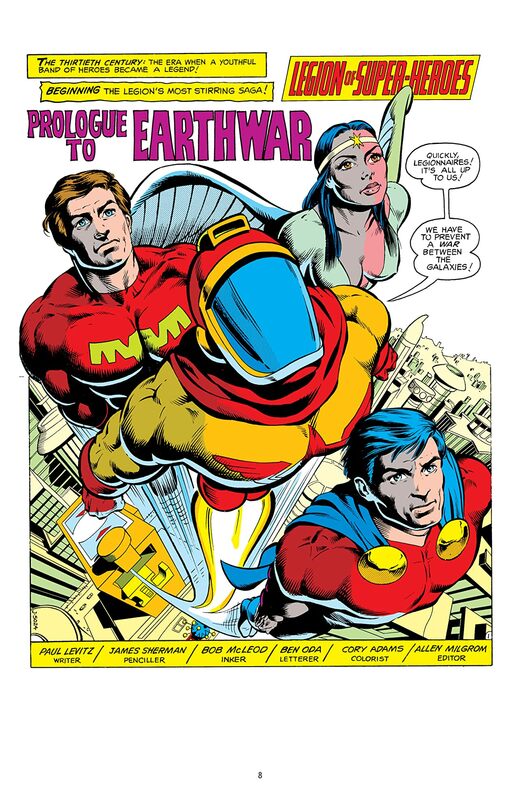 A war between the federations could tear apart the universe, but what can four lone Legionnaires do to prevent it? 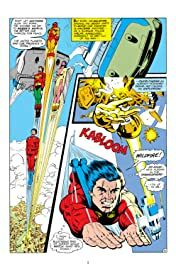 Meanwhile, as our heroes traverse far-flung planets to prevent intergalactic war, the Legion of Substitute Heroes must rise up to protect the Earth from a deadly Khund invasion! 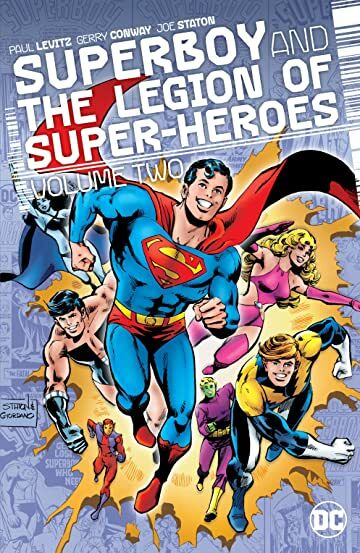 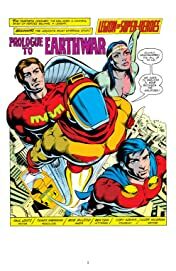 From creators including Paul Levitz, Gerry Conway, Joe Staton, James Sherman and Steve Ditko, this volume features the full Earthwar saga, the return of Mordu, the debut of the League of Super-Assassins and more! Collects Superboy and the Legion Of Super-Heroes #241-258 and DC Comics Presents #13-14.